Kellyn engages each student on a journey for three consecutive years; expanding their awareness and enjoyment of fresh real food in third grade, understanding the nutritional labeling on packaged goods in fourth grade and finally, in fifth grade, how to survive eating out. If a school chooses to participate in our “Garden as a Classroom” program, the students experience the excitement and accomplishment of raising their own fresh vegetables. The programs are provided on a classroom by classroom basis, allowing opportunities for personal interaction and questions by each student, as well as offering curriculum opportunities for their teachers. Kellyn's in-class “Eating-Out Survival Skills” seminars teach students how to make the healthiest choices when they are eating out. Kellyn's in-class “Healthy Choices” seminars teach students how to classify food using the red/yellow/green method. Kellyn facilitates the building of raised bed gardens and ongoing hands-on seminars to provide educational concepts in a real life setting. 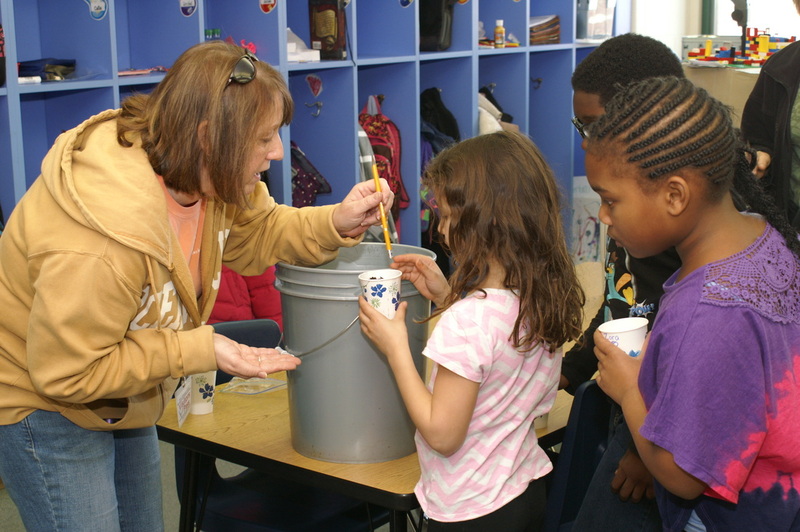 ﻿Kellyn is currently engaged in seven school districts with our Kellyn Schools program. This comprises 33 individual schools! Explore the map below to see the range of our coverage in the Greater Lehigh Valley. Is your school or school district represented on this map? If not, click here to contact Kellyn to learn more.